We always have a rotating collection of picture books from the library and these are some of our recent favorites. 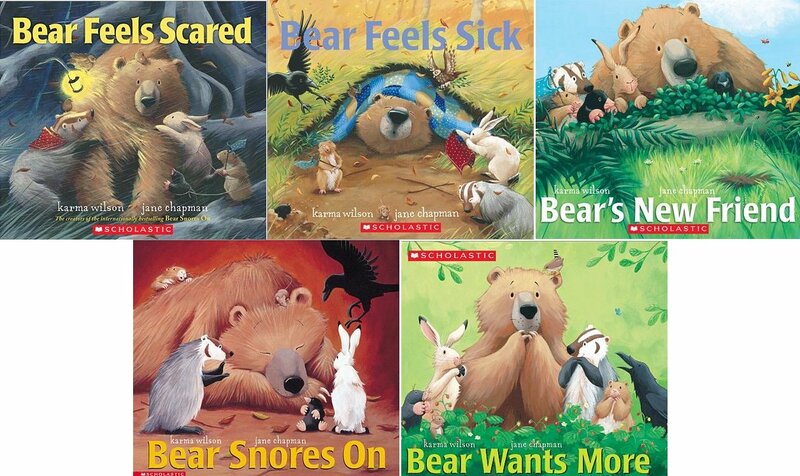 All of these books, with their rhyming text and adorable animal illustrations, are just delightful. If you’ve never read these, you are missing out! 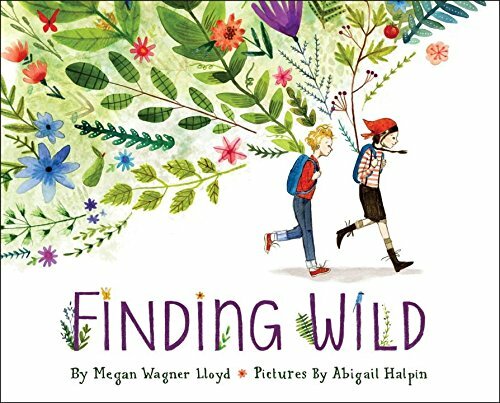 This nature-inspired picture book with beautiful illustrations and poetic text is all about finding and appreciating the wilderness. This is a classic, one we’ve taken out from the library before, but it was on heavy rotation in our house this time. The kids never get sick of those silly monkeys! 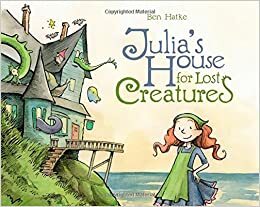 I think I’ve spoken of our love for Ben Hatke (Nobody Likes a Dragon) before, and this book did not disappoint. 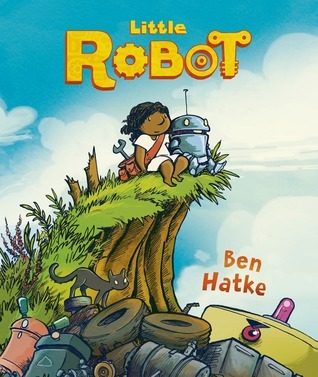 Its like a combination between a wordless picture book and a graphic novel, and tells the heartwarming (and surprisingly suspenseful for a children’s story) story of a friendship between a little girl and a robot. Perfect for little pre-readers to look at and “read” by themselves. What can I say? I think I have a new favorite children’s author. His books are all excellent. 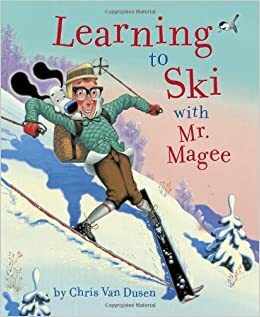 We loved spotting some characters from his other book in this one. 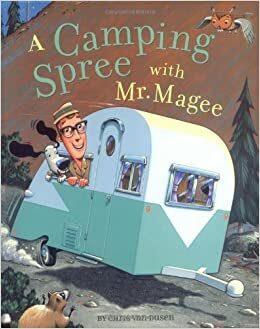 Full of hilarious puns, which I know I appreciated way more than my kids! I think this picture book would make a great gift, to an adult friend or a child friend. 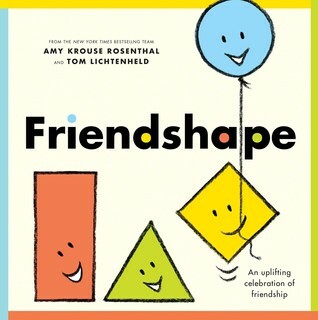 Besides, can you ever go wrong with Amy Krouse Rosenthal? This was Porters favorite, he asked for it almost every single day, and was heartbroken when we had to take it back to the library. I can’t blame him, this book is incredible from both a child’s and adults perspective. 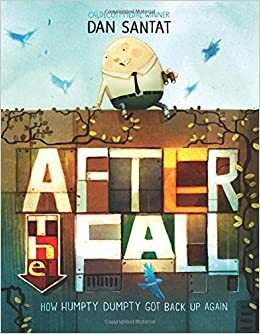 Its about how Humpty Dumpty deals with his fear of heights after falling. 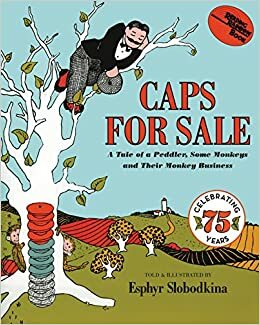 As an adult I appreciated the message of the story, and lines like “there were some parts that couldn’t be healed with bandages and glue.” Kids are drawn to the narrative of the story and its illustrations. And well… that ending. I don’t want to spoil it, but the ending is the best part and had me nearly in tears the first time I read it. He loved this book so much he begged us to help him make a paper airplane that looks like the one Humpty makes in the book. All of Beaty’s books are a hit with us, but this one in particular is Porter’s favorite. He loves it so much he spends bedtime pouring over its pictures and as the inspiration for drawing his own bridge. Another book-inspired “art project”, as Porter calls it. This is the mark of him not just loving, but truly adopting the book as a favorite. Only the most special books are honored with Porter-led art projects.